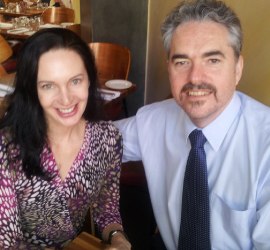 Talking Trading Gold Membership – Priority Member Bonus! And – you’ll even get an additional bonus. 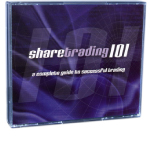 Once you get involved with Talking Trading Gold, I’ll post you a free copy of Louise’s Sharetrading 101 CD, (usual value: $199.95). This will be yours to keep, as my gift. It’s only available to you because you’re on Priority Notification, with an action deadline of December 31st, so act immediately. We’ll even throw in free shipping. Just make sure you enter the promo code prioritybonus at checkout.